Noise Cancellation: Shut out the outside world for a focused, distraction free workout or if you prefer, let a little in. 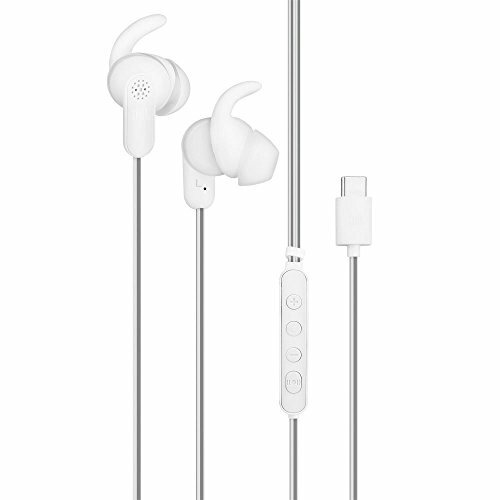 The JBL Reflect Aware headphones work without a bulky battery box for added ease of use. Adaptive Noise Control: Adjust the level of the environment noise to be aware of your surroundings whether working out indoors or outdoors.